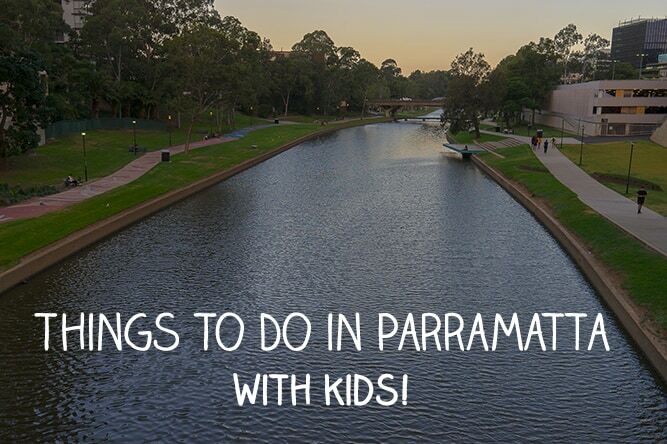 There are heaps of reasons to visit Parramatta, it’s got so much to see and do and it’s compact. So if you are a Sydneysider looking for an interesting – and easy – staycation or a simple day trip, then read on. Likewise, if you are coming to visit Sydney and perhaps it’s not your first time, or maybe you’re coming for an event at Sydney Olympic Park or elsewhere in the west, think about basing yourself in Parramatta and exploring the environs. Parramatta has plenty of activities that will suit families, there’s history, nature, sports and… food, yes, lots and lots of good food. Along the pretty Parramatta River you can find artworks, walks, a playground and the Wharf where you can catch the Rivercat. In Parramatta Park there are historic buildings to visit, terrific playgrounds, cafes and walks plus space to simply run around. Parramatta’s Eat Street is wall to wall cafes and restaurants. 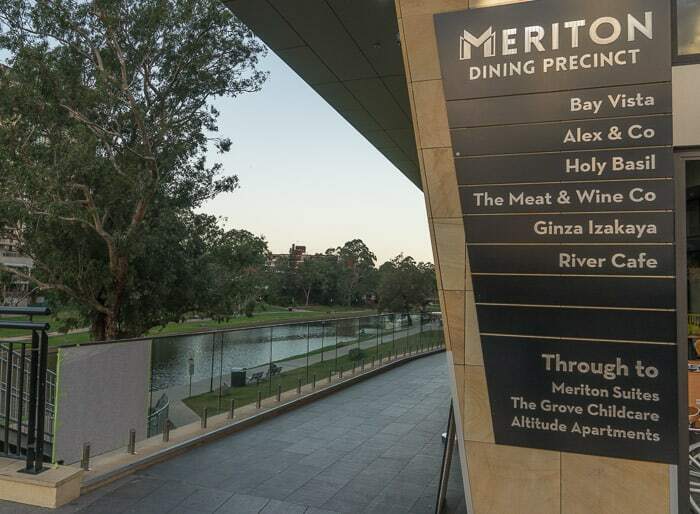 Just have a wander along Church Street between Phillip Street and the Parramatta River and you’ll be bowled over with the choice. And don’t forget there’s a Jamie’s Italian too, further up Church Street. Trust me, you will NOT go hungry. Only two? Yes, because here are dozens and dozens of places to eat in Parramatta, you can have any cuisine you fancy, plus desserts and ice cream. 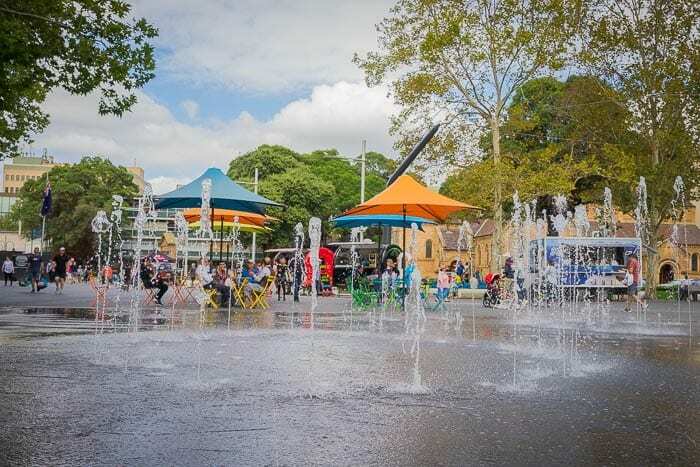 Why tie yourself down to just a few… but these two cafes listed are particularly family-friendly and close to playgrounds, so they get a special mention. 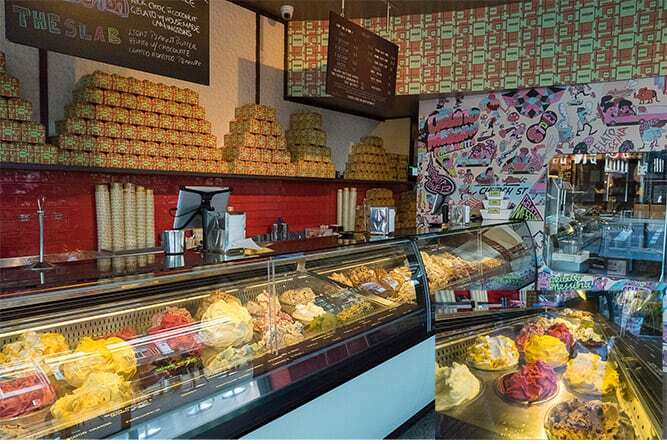 Indoor and outdoor seating, close to a playground, serving breakfasts and lunches with a Middle Eastern edge. Enjoy an elegant high tea or a simpler meal or snack at this historic tea room. At top of Church Street, there’s a large square which you cross to get to the Station and to Westfields. But this is also a terrific place to tarry with kids. There are several cafes around what is really a very Italian-style piazza. There are fun water play fountains, a table tennis table and huge chess set, plus some groovy food trucks. Within Parramatta Park, this is the oldest public building left standing in Australia. Guided tours are run from Tuesday – Sunday, you need to do a tour to visit. Learn about early colonial times and see the unique colonial furniture within. Read more about Old Government House here. Tucked into a corner of suburbia, Elizabeth farm is actually Australia’s oldest surviving homestead. It was built for John and Elizabeth Macarthur in 1793 with extensions over many years until it became a fine colonial bungalow. Visitors can explore all areas, plus the garden which is planted as it was in the 1830s. 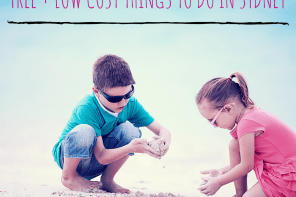 There are often children’s activities on offer in school holidays. 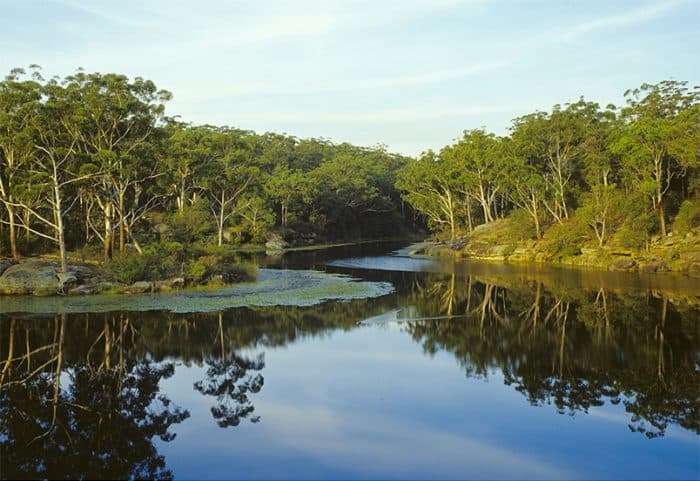 Elizabeth Farm is a short drive from Parramatta city centre, or a 20 – 25 minute walk from the ferry or train station. There is free parking on Alice Street. Sydney Living Museums Elizabeth Farm website is here. We recommend two lovely walks in Parramatta and there are detailed descriptions of them on this website. The first is around Parramatta Park, you can easily walk into the Park if you are staying within the central Parramatta area. Check out Parramatta Park Stroller and Family Walk here. The second is a short walk alongside the Parramatta River. You could extend that walk by going under the Lennox Bridge on the path on the north side of the river, past the Riverside Theatre and all the way into Parramatta Park. Check out the Parramatta Riverside Walk here. There are excellent kids playgrounds in Parramatta, the standout being the Domain Creek playground within Parramatta Park. 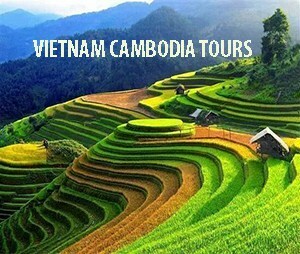 It is especially good for adventurous and older children. Read all about Domain Creek playground here, plus the playground at Pavilion Flat. The Parramatta River Foreshore Playground is smaller but very good fun, with an excellent slide and some interesting equipment. You can’t miss it if you walk along the River. 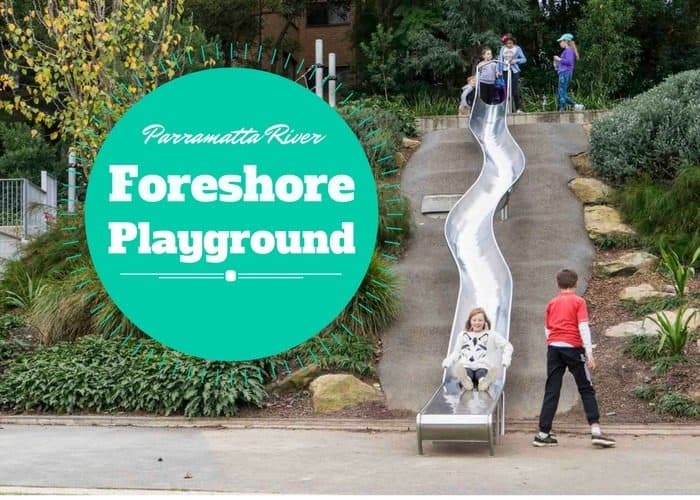 Check out all the info on the Parramatta River Foreshore Playground here. There are plenty of cycle routes around Parramatta…. and most of them are pretty flat, great for the younger kids. Parramatta Park has a cycle and walking lane, see the info on the walk there above. The walkway alongside Parramatta River is also a cycleway. In fact, you can cycle all the way to Sydney Olympic park alongside the River. You can find cycle maps at the Tourist Information Centre. Or check out the Parramatta Bike Maps brochure as an online PDF here. 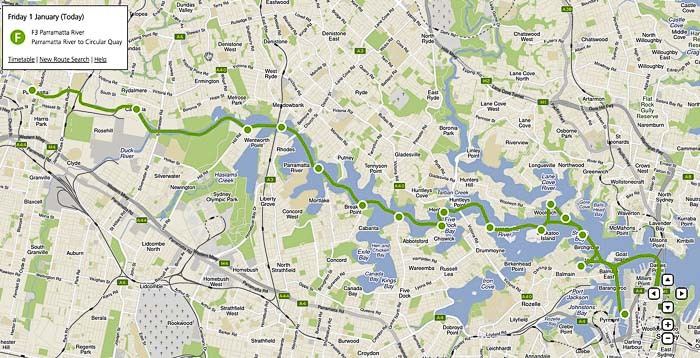 Keep up to date with more routes using the City of Parramatta Cycling webpage here. You can find concerts at Parramatta Park, you can explore other histroic buildings and learn about the park’s history and it’s wildlife. 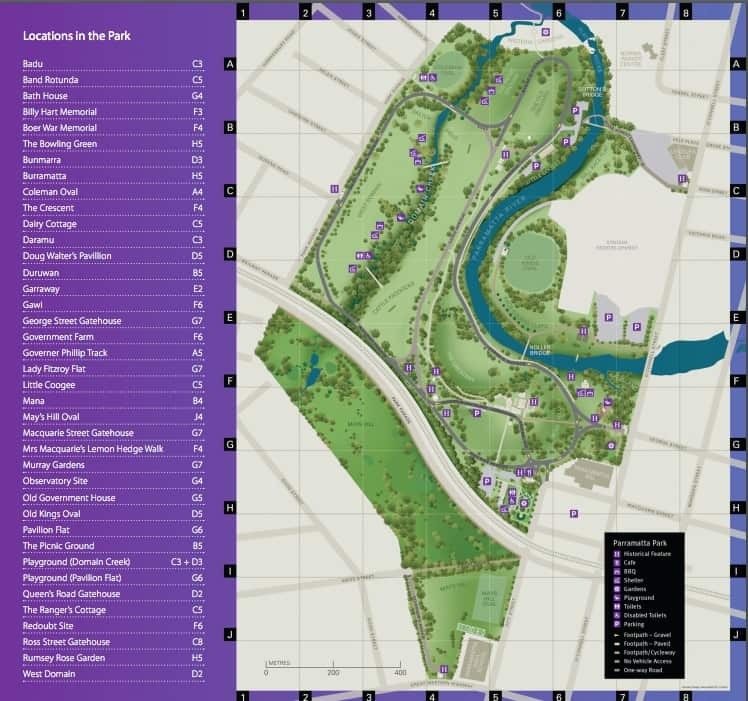 Just check out the Parramatta Park website here. The Parramatta Rivercat travels between Parramatta Wharf and Circular Quay, with many interesting stops along the way. Check out the F3 timetable on the Transport NSW website here. Parramatta Wharf is very close to the centre of town, just a 5 – 10 minute walk along the river. 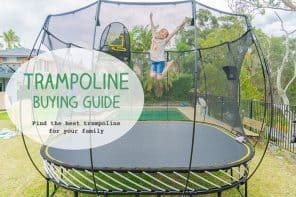 There’s a lovely article listing fun things to do with children at many stops along the Rivercat journey on this post from the local website Parraparents. 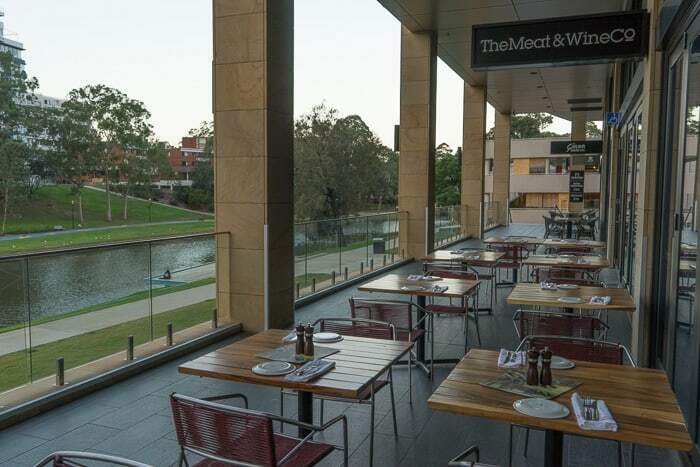 You could have a look at this article we wrote about visiting Parramatta by Rivercat. Currently Parramatta does not have a swimming pool, however one will be built in the next few years. In the meantime, in summer why not have a dip at Lake Parramatta, a short drive from the centre of town. There are lifeguards in summer. You can swim all year round if you are keen. Check out all the info about swimming at Lake Parramatta, and its other joys here. There’s also a playground and a cafe there. If you are happy to travel, you could check out Blacktown Leisure Centre Stanhope which has terrific kid-friendly pools inside and out. And a wave machine! Right on the banks of the Parramatta River at Lennox Bridge is the cultural hub, The Riverside Theatres. There are shows and exhibitions here, plus movie screenings, talks and other offerings. Check the Riverside Theatres website to see what’s on when you visit. There are always shows for kids during school holidays. Riverside Theatres website is here. 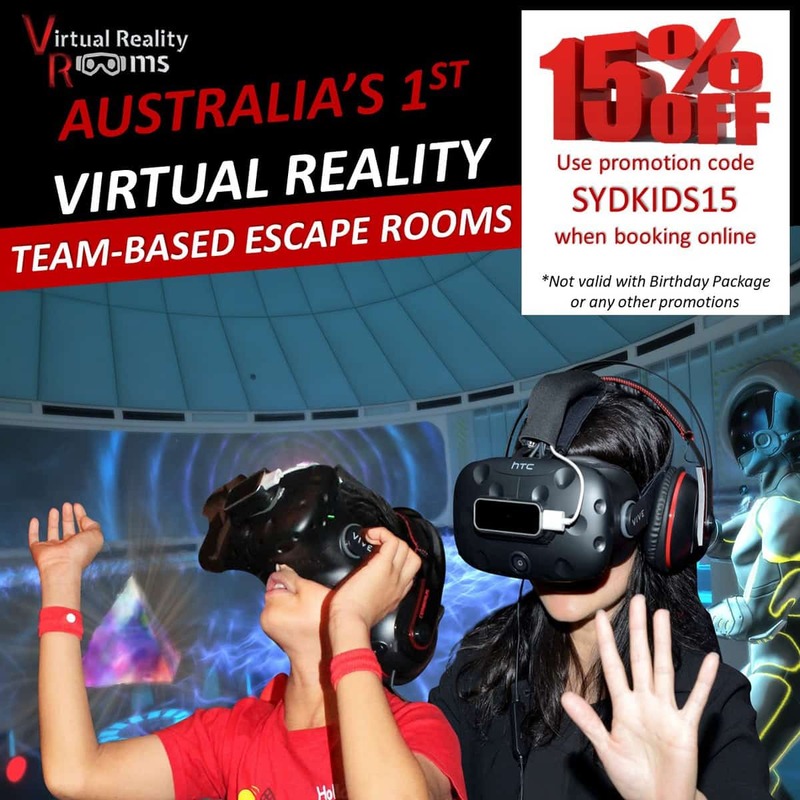 There is an Event Cinemas within Westfield Parramatta, 159-175 Church St, Parramatta NSW. Check out the Event Cinemas Parramatta website here. 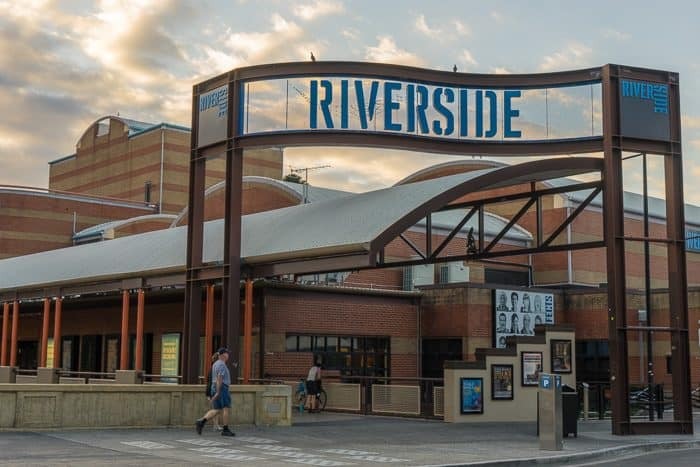 Movies are also shown at the Riverside Theatres. 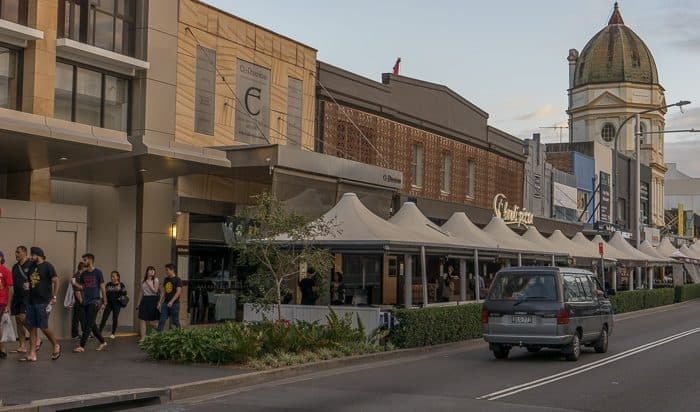 There’s a massive Westfield Parramatta shopping centre at 159-175 Church Street, right beside Parramatta train station, hundreds of shops there for your retail pleasure. Church Street has some quirky shops, plus a couple of interesting pawn shops. There’s a Warhammer shop at 77 Phillip Street, great for keen teens. Check this website to find out what is happening in Parramatta at the time you’d like to visit. Ask questions, find lots of leaflets and check out what’s on at the Visitor Centre. The Visitor Information Centre also runs school holiday programs and education activities and sits alongside a local research and family history library, Council’s archives and cultural collections. The Discover Parramatta website is here. 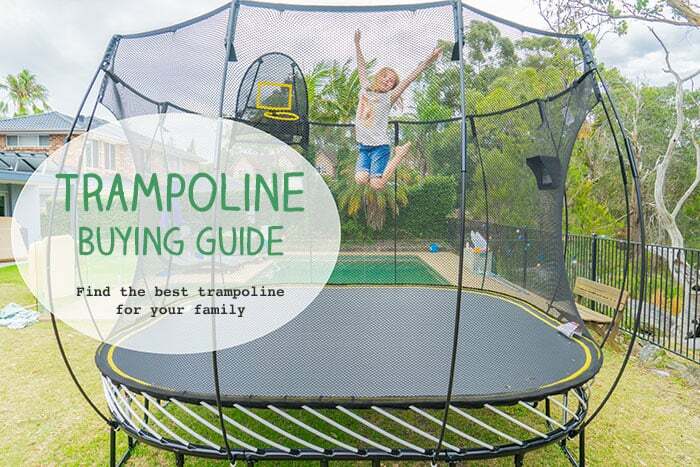 Written by local families, there are heaps of information about living in Parramatta with kids, lots of fun ideas too. There’s also a Facebook group which would be a terrific place to ask any questions you may have. 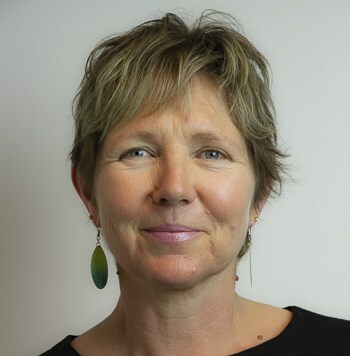 Check out Parraparents website here. 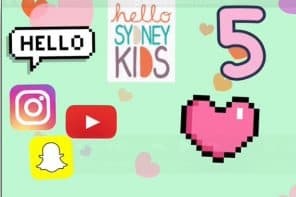 Now, if you are thinking of planning a family staycation or even vacation in Parramatta, check out this post about finding great places to stay in Parramatta. I’ve only stayed myself as a gust at the lovely and rather luxurious PARKROYAL Parramatta which is super central and has a pool. A full review is coming soon. Can you share any of your own top tips for Parramatta?